Westminster Speedway opened as a 4/10 mile dirt oval speedway in 1959, The venue operated through until 2002 when it Closed. The track re-opened again in 2005 and operated until it closed for the final time in 2012. 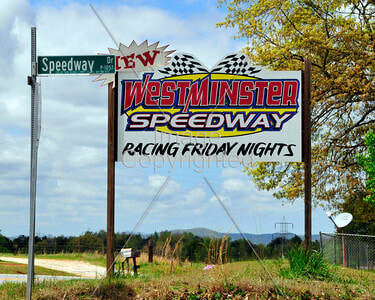 Westminster Speedway was also known as Golden Corner Speedway.